DINER'S is a retail clothing brand in Pakistan which offers ready to wear clothes for men, women and children. They have a variety of designs which are both western wear as well as ethnic and traditional. 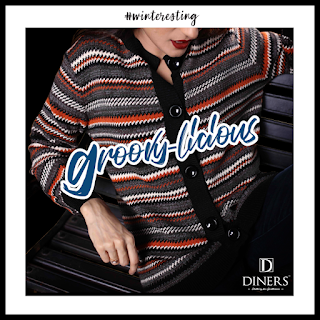 I recently got a nice black pull over sweater from Diner's new Winter Collection. The store I went to is located in Ocean Mall, Karachi though they have many shops across Pakistan. 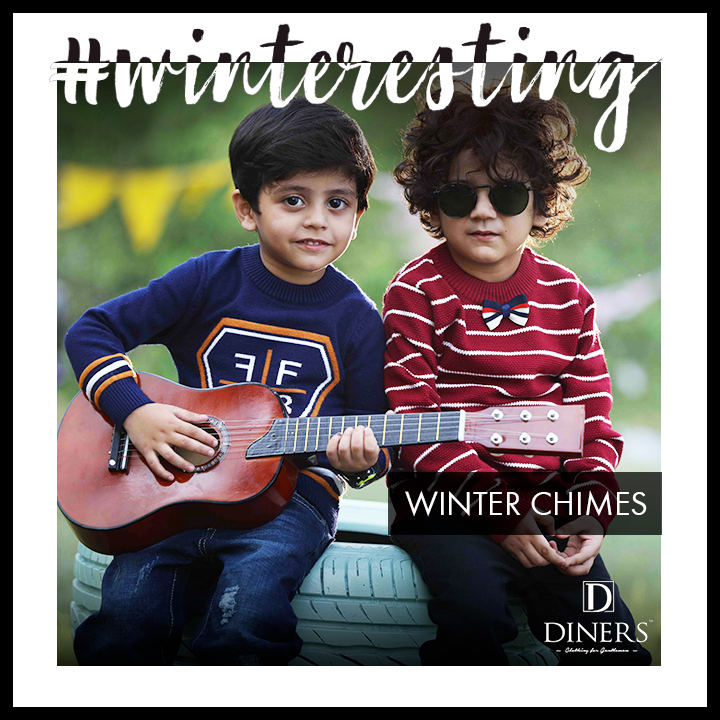 The new collection has something for everyone. 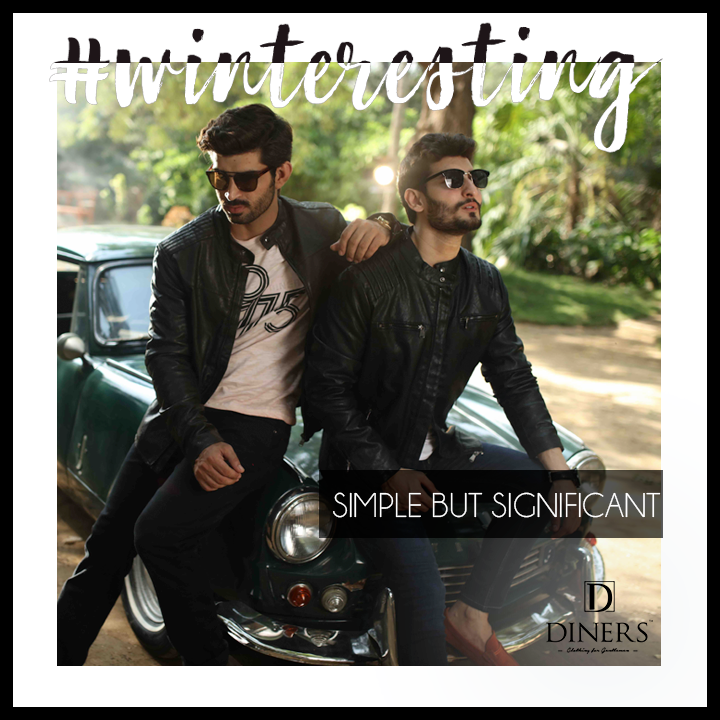 Other than the sober, sophisticated sweaters and jackets for men they also have some trendy bomber jackets and pullovers so you can pick and chose as per your preference and how cold your city is. 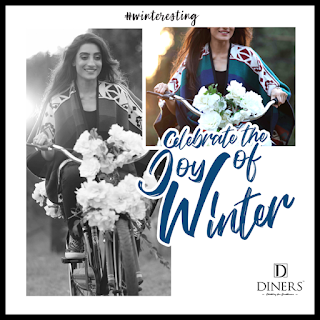 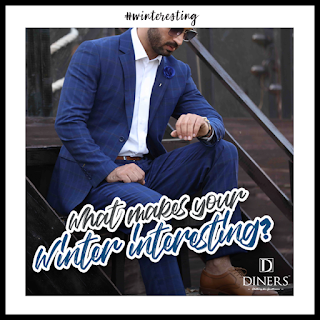 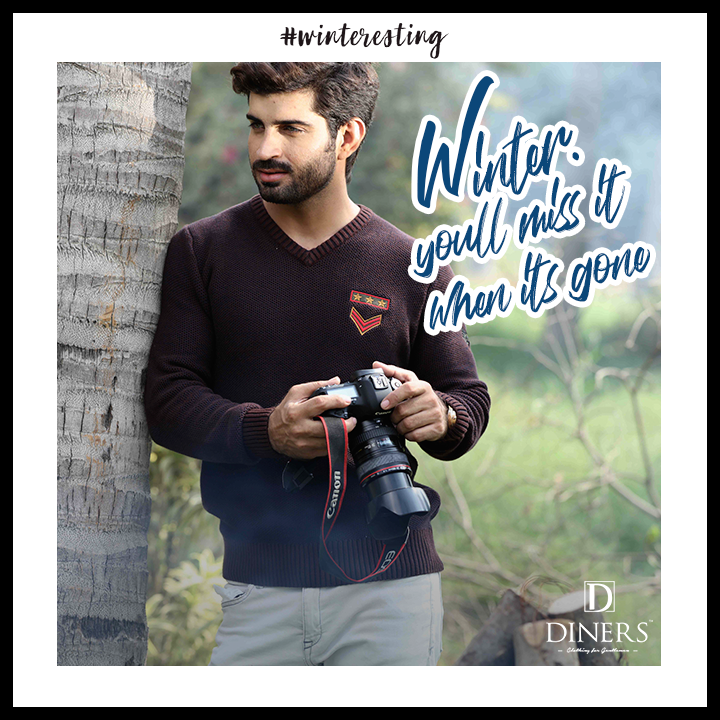 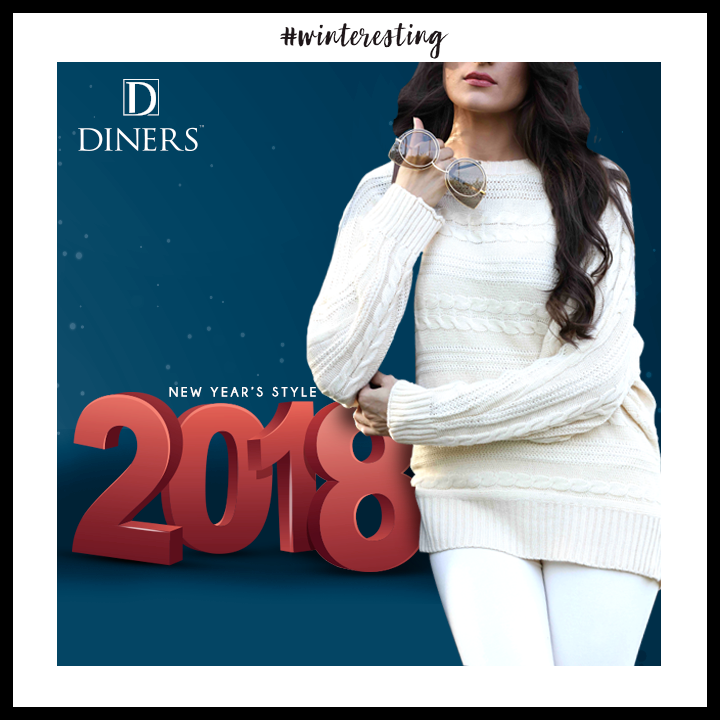 For Karachi we usually like light winter wear but DINER'S is available all across Pakistan so they have both light and thicker material for every city's winter essentials. 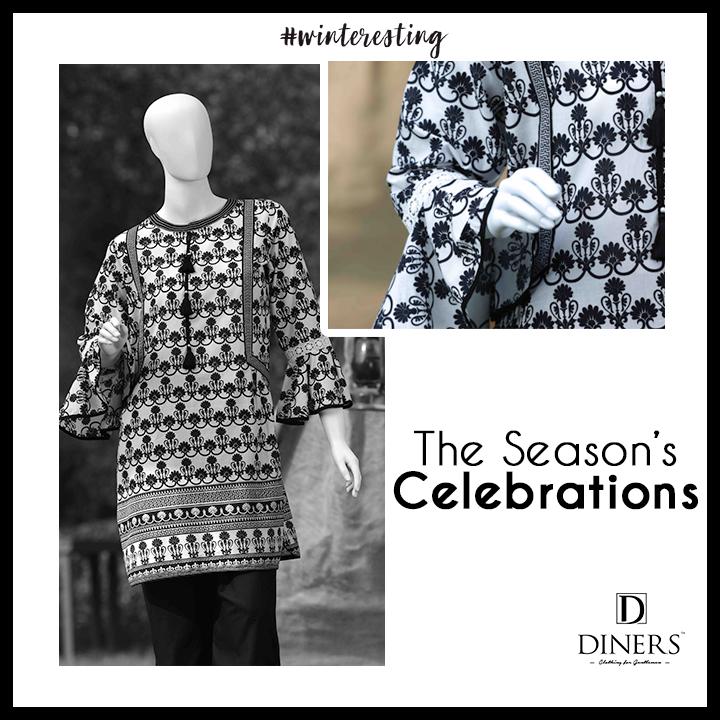 The designs for women are also versatile. 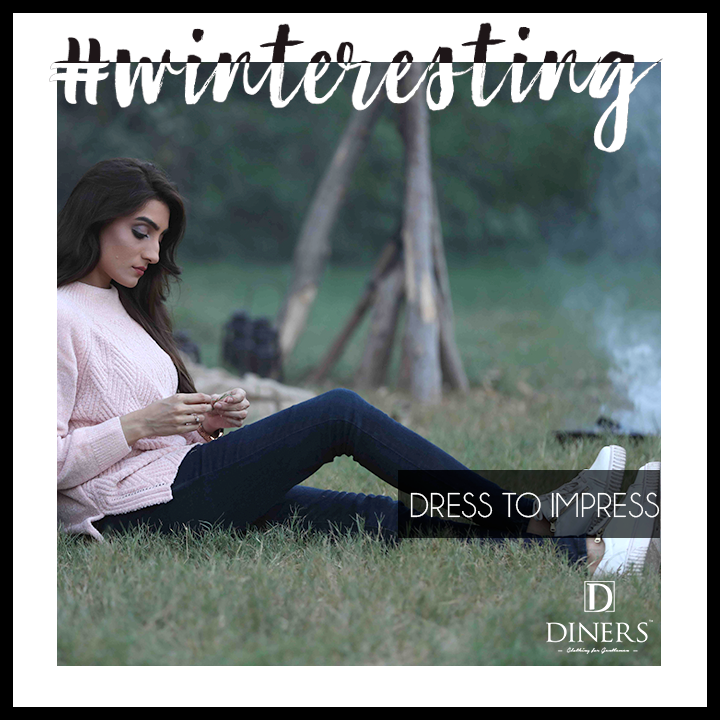 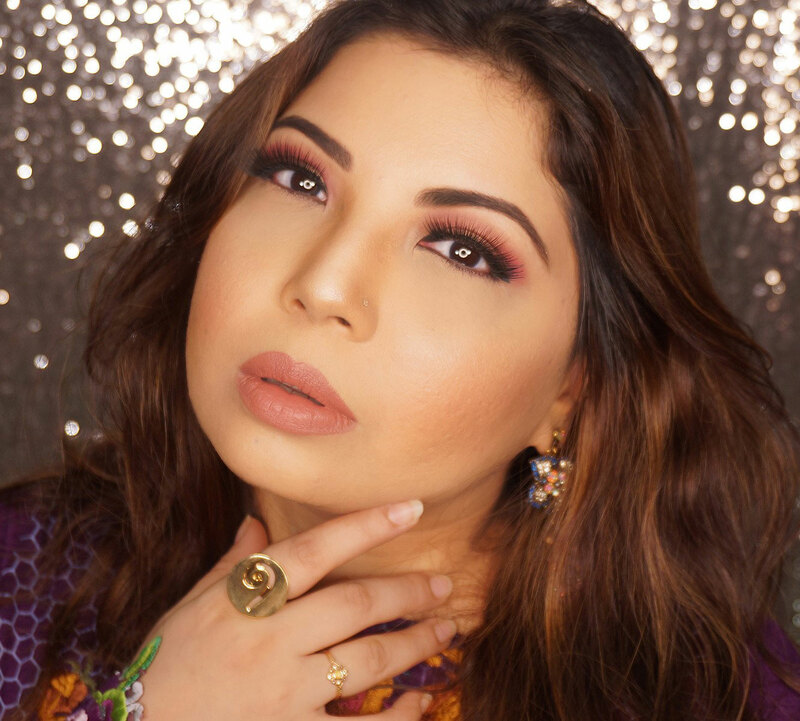 From the basic solid sweaters to the abstract patterns for a bit fun look as well as really girly, floral ones in different colors. 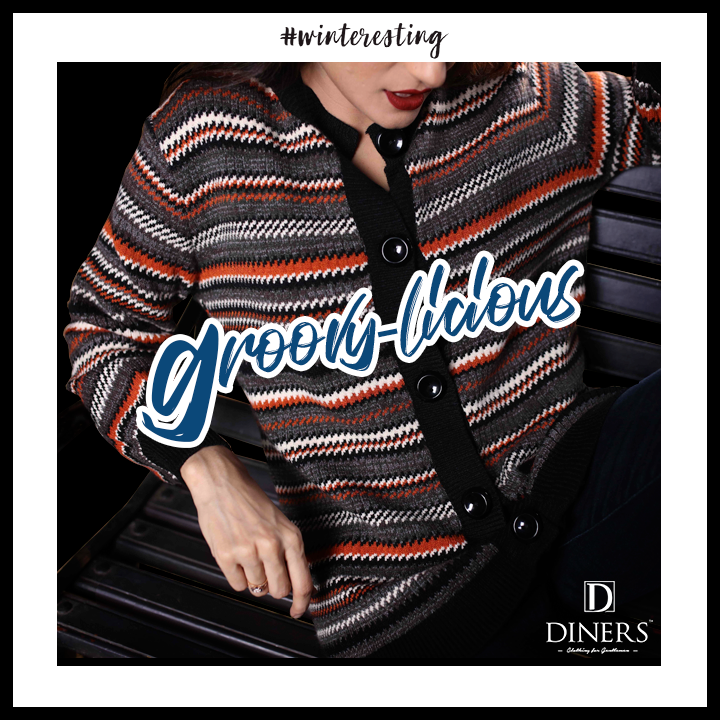 The quality is impressive, the sweater I got is very soft and comfortable and the finishing is good too. The cost of every item differs but most are under PKR.5,000 which is quite decent. Other than the sweaters they also have jeans, ethic tops and much more to offer. 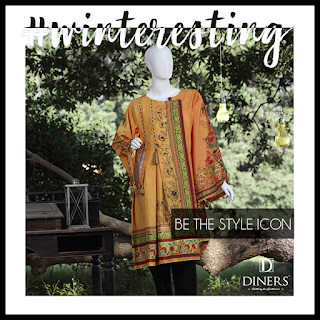 You can check out their WEBSITE and FACEBOOK page for more details and latest offers and collections.